Canada is among the world’s top countries that rely mostly on clean hydro energy. Canada is one of the world leaders in the production and use of energy from renewable sources — hydro, wind, solar, biomass — with significant developments in geothermal and marine energy, accounting for more than 65 percent of Canada’s total electricity generation in 2015. 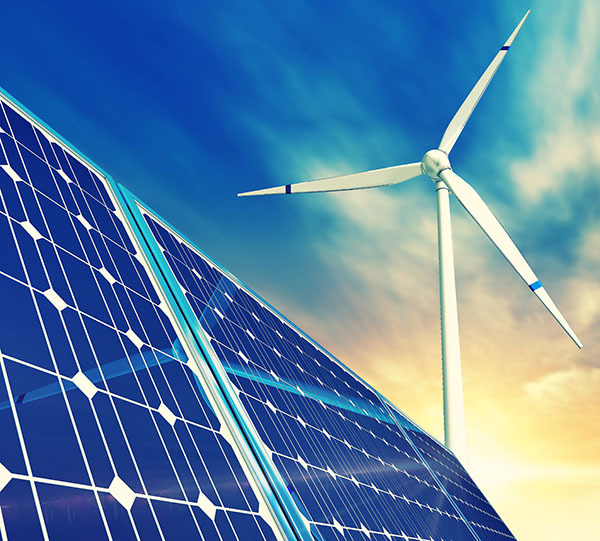 Power generation based on sources like wind, biomass, geothermal, and solar is projected to reach 12 percent by 2035 (NEB). Leading sub-sectors include; Air/Vacuum Pumps, Compressors and Fans, Gears and generators for wind turbines, Hydro energy turbines and equipment, Parts for Electric Motors, Generators, Rotary Converters, Smart Grid connection and energy monitoring equipment and software applications, Wind turbines, tower sections, rotor blades, casting and forgings and transformers. eCommerce presents a large opportunity for U.S. exporters to access the Canadian market. 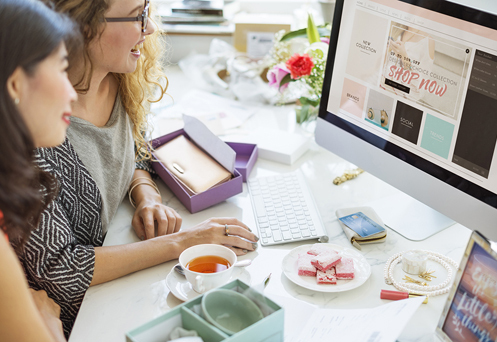 With household income on the rise in Canada, e-commerce presents an easy, cost-effective alternative to tap into potential private consumption spending increases. eCommerce accounts for 42 percent of clothing purchases, 29 percent of household goods, and 32 percent of electronics purchases. According to BMI, Canada’s high-end fashion sector is outpacing budget and mid-market retailers, and as such has attracted investors from large U.S. luxury department stores. The strongest household goods sub-sector is toys, sports, garden, and pet goods, expected to reach US$19.8 billion in 2021, thanks to Canada’s well-established sports/outdoor activities culture, and a high volume of spending on gardens, plants, and flowers. Canada’s Cyber Security Strategy budget has doubled to $245 million over five years due to the increase in cyber-attacks on government agencies as well as private corporations. Areas of focus include border security, counter-terrorism, cyber resilience, and critical infrastructure protection and resilience. 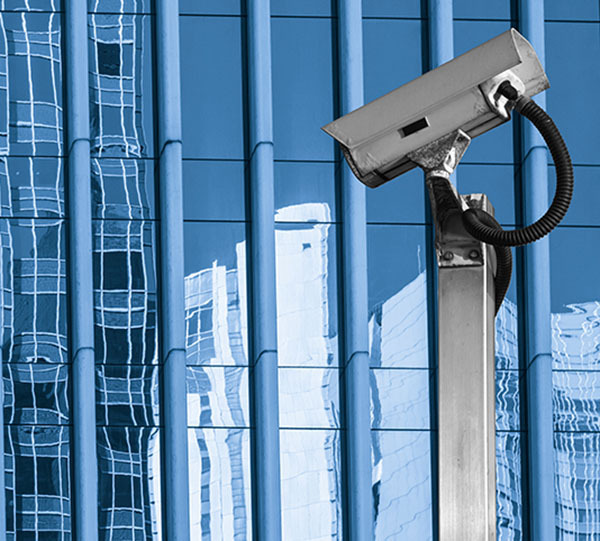 Canada’s top imports consist of IT Security, National Security, Video Surveillance Systems (CCTV/video surveillance, video management and video analytics), Intrusion Detection/Burglar Alarm Systems (door alarm monitoring, sound and glass break sensors), Entrance Solutions (mechanical locks, automated gates, vehicles barriers, turnstiles, roll-up doors), Physical Security (fencing, grilles, bullet resistant glazing, mechanical window coverings, safes, locks), Scanning Equipment (narcotics/explosive/metal detectors, scanning equipment), and Fire and Rescue (fire/smoke detection, fire suppression, fireproofing, leak detection, and protective gear). Import Tariffs: Canada eliminated tariffs on all industrial and most agricultural products imported from the United States on January 1, 1998, under the terms of the NAFTA. Tariffs and tariff-rate quotas (TRQs) remain in place on grain, dairy and poultry tariff lines. Import Requirements: The Canada Border Services Agency’s website lists the required documents for import. The most important document required from a U.S. exporter is a properly completed Canada Customs Invoice or its equivalent for all commercial shipments imported into Canada. The exporter can use its own form if the required information is provided. At the border, the importer or customs broker also submits Form B3, the customs coding form. 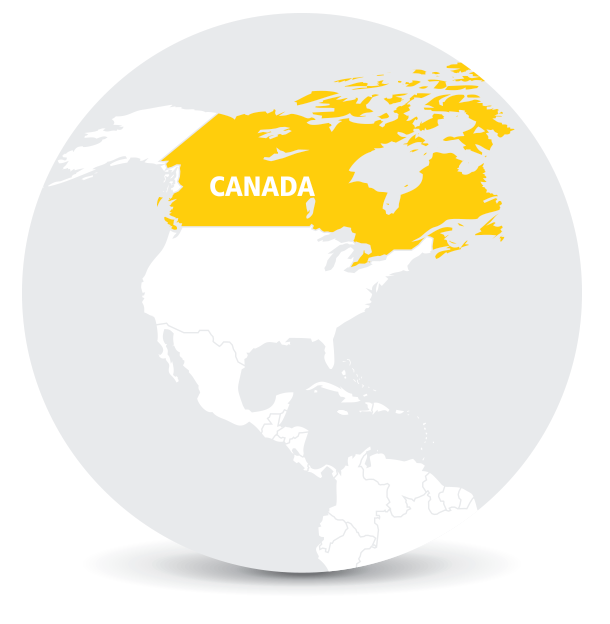 Customs Regulations: Certain goods may be prohibited or controlled, or require special permits, inspections, or conditions to be allowed into Canada. The Canada Border Services Agency (CBSA) provides a step-by-step guide to help importers determine whether their goods may be subject to special rules or conditions. 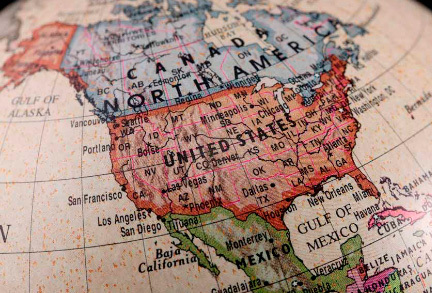 Export Controls: The North American Free Trade Agreement came into force and eliminated many export controls to reduce barriers to trade between the United States, Canada and Mexico. This allows these countries to ship their goods all across North America without any fees or Shipper’s Export Declarations (SED’s).